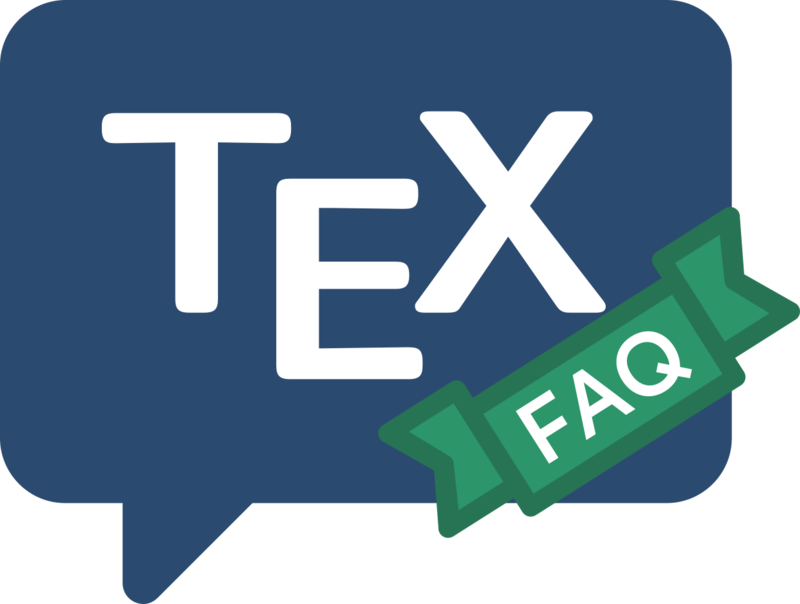 Texinfo is a documentation system that uses one source file to produce both on-line information and printed output. So instead of writing two different documents, one for the on-line help and the other for a typeset manual, you need write only one document source file. When the work is revised, you need only revise one document. By convention, Texinfo source file names end with a texi or texinfo extension. Texinfo is a macro language, somewhat similar to LaTeX, but with slightly less expressive power. Its appearance is of course rather similar to any TeX-based macro language, except that its macros start with @ rather than the \ that’s more commonly used in TeX systems. You can write and format Texinfo files into Info files within GNU Emacs, and read them using the Emacs Info reader. You can also format Texinfo files into Info files using makeinfo and read them using info, so you’re not dependent on Emacs. The distribution includes a Perl script, texi2html, that will convert Texinfo sources into HTML: the language is a far better fit to HTML than is LaTeX, so that the breast-beating agonies of Converting LaTeX to HTML are largely avoided. Finally, of course, you can also print the files, or convert them to PDF using pdfTeX.